From weekend getaways to week-long excursions, CURT gives you the extra space to pack what you want. Our bike racks and cargo carriers add convenient storage room, while our cargo straps, tie-downs, weather-resistant cargo bags and cargo nets keep items secure. At CURT, our goal isn't just to produce a stronger trailer hitch or a more dependable wiring harness. We want to give you the means to enjoy your lifestyle. 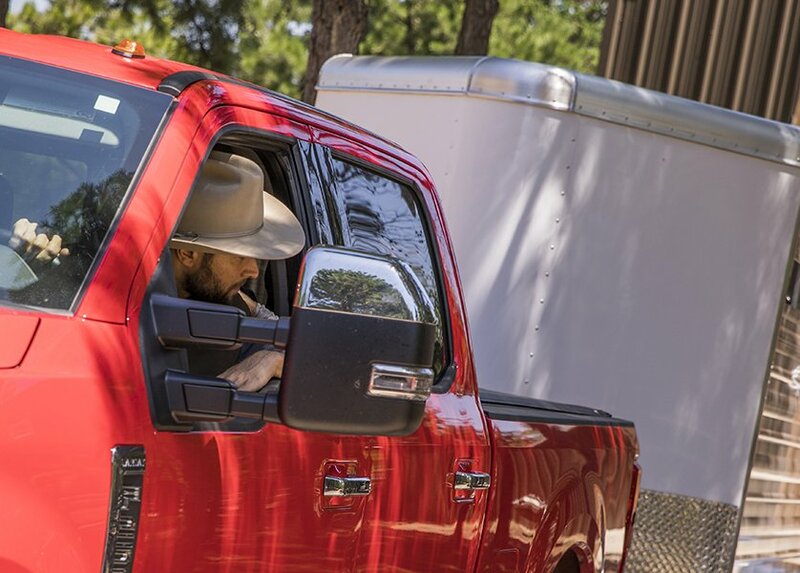 Whether you're towing 30,000 pounds of industrial equipment or packing up for a weekend getaway, CURT offers you the freedom to pursue your passion and the peace of mind to enjoy every mile of it. Pack up your fishing gear, cooler and waterskies for a day on the water with CURT. 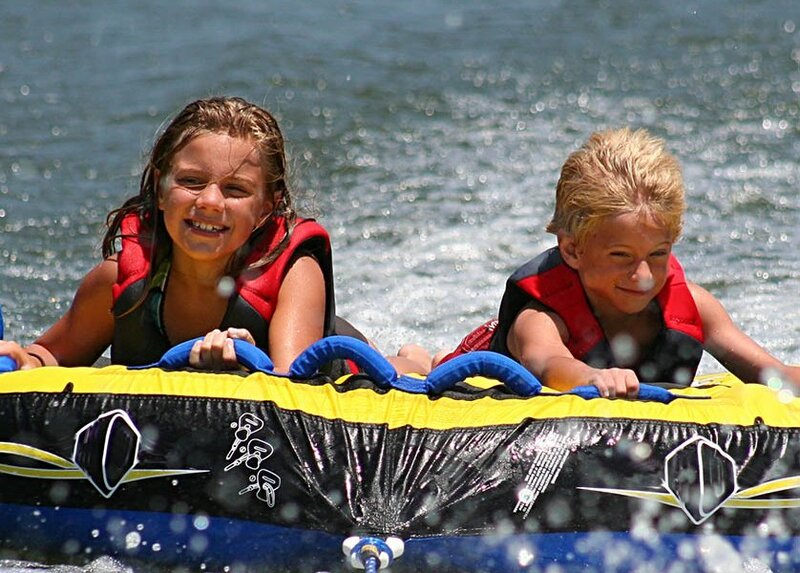 Whether you're fishing, kayaking or tubing, CURT makes it easy to relax and enjoy the waves with your crew. Spend less time worrying about your gear and more time enjoying creation with CURT. 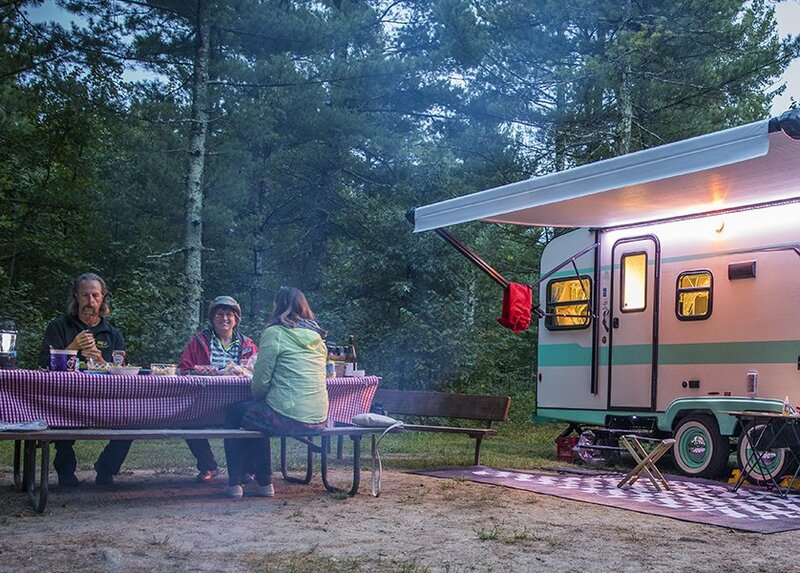 You can pack light for a weekend hiking trip or load up your trailer for a week-long outdoor excursion. 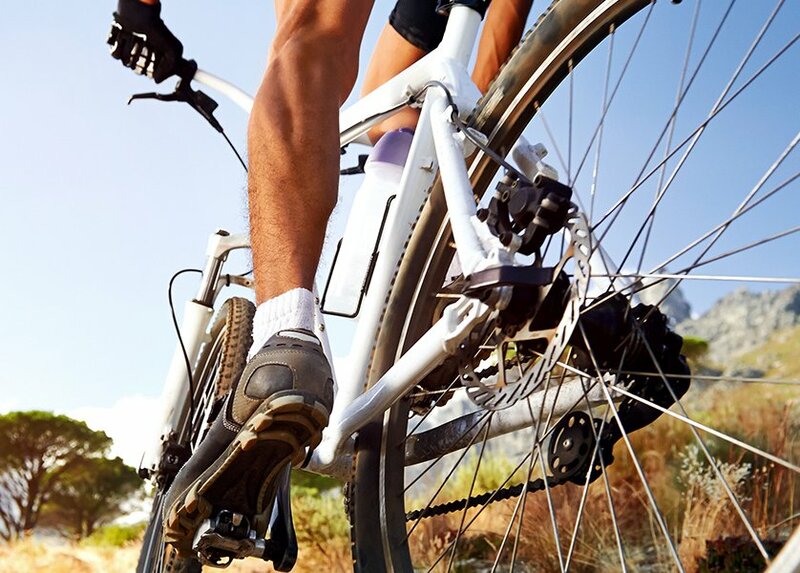 Grab that mountain bike and hit the trails or hop onto that road bike for the ultimate adventure. Bringing the whole family? No problem. CURT has what you need to pack up, hitch up and ride. Get more done with tested, proven towing equipment. CURT offers dependability for your lifestyle and livelihood whether you're hard at work on the farm or taking the family to the rodeo. Get professional-grade towing power whether you're outfitting your fleet or you're just a one-man operation. 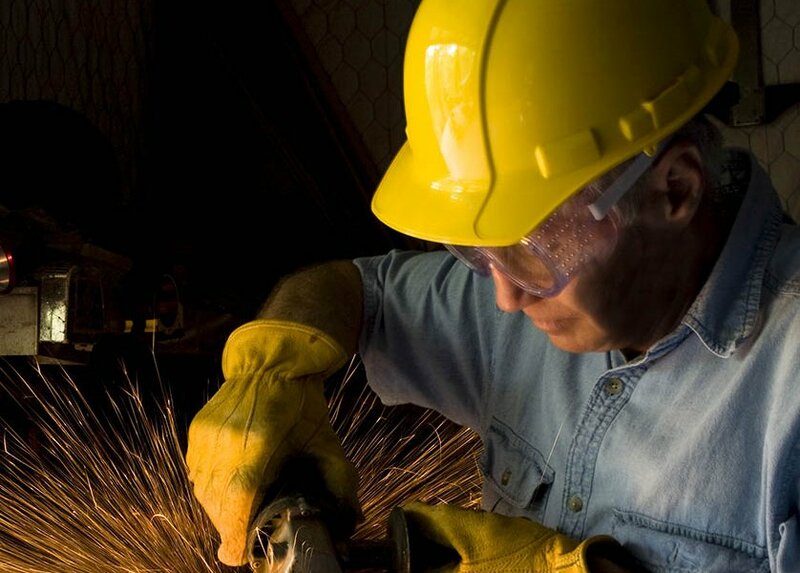 CURT provides you with tested equipment for your business, rated for hard work. 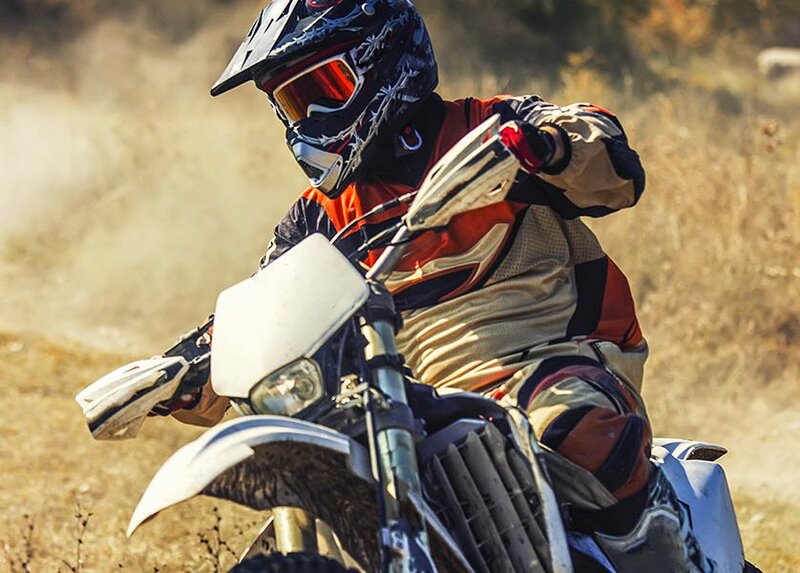 Experience that rush of adrenaline with the tested, proven power to back it up. From the racetrack to the water to the offroad trails, CURT lets you rev your engine and enjoy your passion with confidence. Choose a point on the map, hit the road and let CURT take care of the rest. Our tested, proven products let you make the most of your weekend camping trip or week-long, cross-country trek. Set your sights on that trophy buck and let CURT worry about the gear. 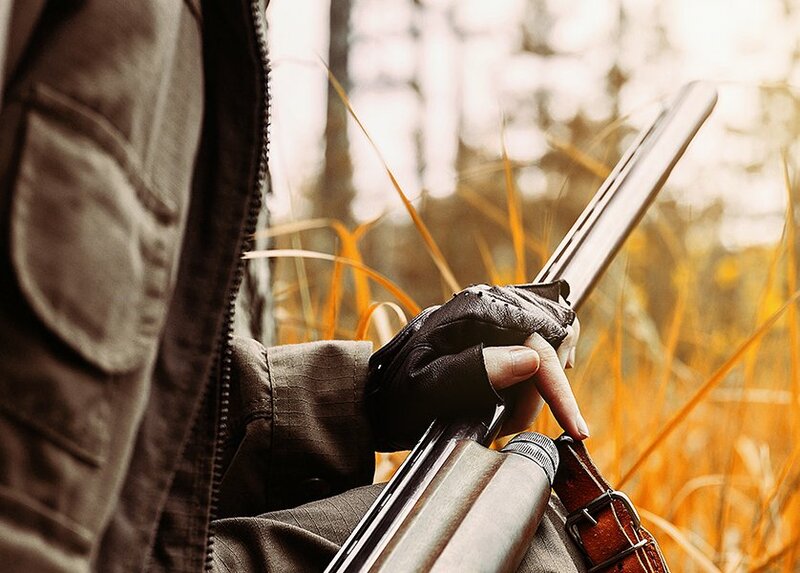 Whether you're deer hunting in the north woods or setting up the duck blind, hitch up and spend more time in the field with CURT.